The album comes out on September 4. Check back later for details on a special limited vinyl edition of the album, available at your local record store. Terrific news and terrific song! Hi there – no current plans for a limited CD. Thank you very much for your answering so fast, Patrick. Let me make a wish: if there are additional songs on the limited edition, i wish we’ll be able to download it in FLAC format at some point. iTunes is OK but AAC files are not exactly audiophile friendly! The blog that I photograph for just listed the Cat Power news on the home page if you’re interested. (www.TheWayThatHeSings.com). 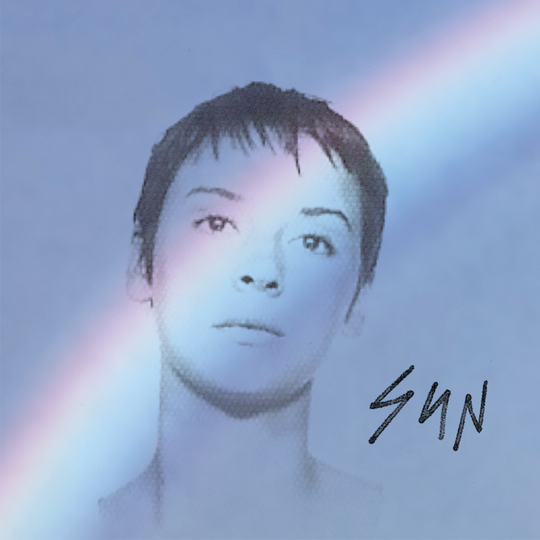 We’re all Cat Power fans here….would love to see her back catalog on vinyl and CD be packaged with the vinyl version of ‘Sun’ as an option also. What Would The Community Think, The Covers Record and Jukebox are all currently available on both vinyl and CD. Moon Pix, You Are Free and The Greatest will be available again on vinyl THIS COMING TUESDAY. Just love to hear she says: “Argentina, Chile y México”. Yes, yes, come play here whenever you want! 1. can you recommend an European site to order the limited edition album from? Or Dutch to be more exact as that’s where I’m living. Looking to find a way to cut down on the shipping costs for the LP. Amazon hasn’t got it (yet?). 2. are the bonus tracks on the LP the same as those bonus tracks on the itunes package? thanks, and I’m very much looking forward to hearing the new album! And I’m hoping she’ll be coming to tour Europe some time soon as well. Will the bonus tracks of the deluxe version also be available for download? Hi, I’m wondering if Chan will be touring closer to me here in New Zealand, she has toured Oz in the past = pls reply soon as if not I’m going to save up and fly to LA for the show at Palladium – its a long trip 15 hours each way and expensive so if there is no need cos she might tour closer pls let me know. Especially if LA might sell out as will need to get tickets before booking flights. Just wanted to know if the vinyl will be released with mp3 tracks as well – a fantastic feature by the way which I greatly appreciate!! !